You blink at me when I ask about my throwing arm. YOU see a middle-aged patient who is apparently ungrateful for her minimal scars and clear margins and get-out-of-chemo-free card. ME? I know yoga and dance can be modified. I can already reach to some degree, support some weight. The handstands and backbends, I think, will come back eventually. But in my bones, I am a pitcher. 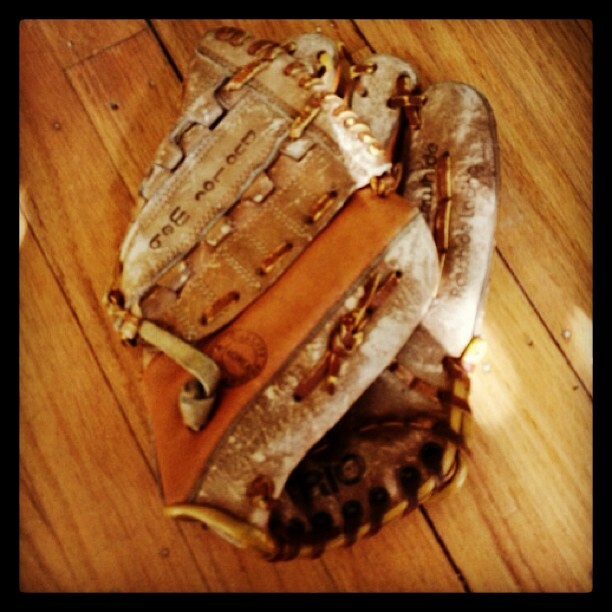 I am an outfielder. We won the city league championships in the 10-12 division. I met my husband playing softball. I taught my daughters how to burn one in. And it’s not just baseball. I can throw a football in a perfect spiral! Do you know any woman my age who can do that who is not named Madonna? Please don’t tell me there is no data on that. Tell me to give it time. Tell me I can start with paper airplanes, and I will. Tell me that.